Studio A — The Classic Achieve Radio Holistic, Psychic & Spiritual Talk Radio. The same Achieve you’ve been listening to for 14 years, only Better! Call-in Health, Psychic and top interview shows. Studio A broadcasts both Live and Pre-Recorded shows. Call-In Line 602-666-6027. Studio B — Radio Free iON, Classic & Current iON Radio. Non-Physical Speaks! The Multiverse according to iON. Over a thousand hours of classics. Studio D — Carolyn Dean Radio. 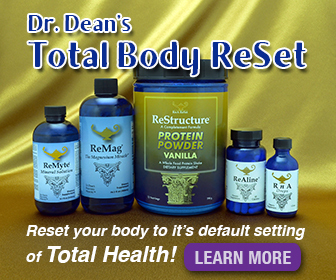 24/7 re-runs of Dr. Carolyn Dean’s show. Studio E — Guy Finley Radio. 24/7 rebroadcasts of Guy’s inspirational programs. Studio F — PAYDAY Everyday. Over 3000 hours of PAYDAY 24/7. Before you build a house or plant a garden read the energy of the land with Tarot. Ann Marie reads in the Angel Dimension. 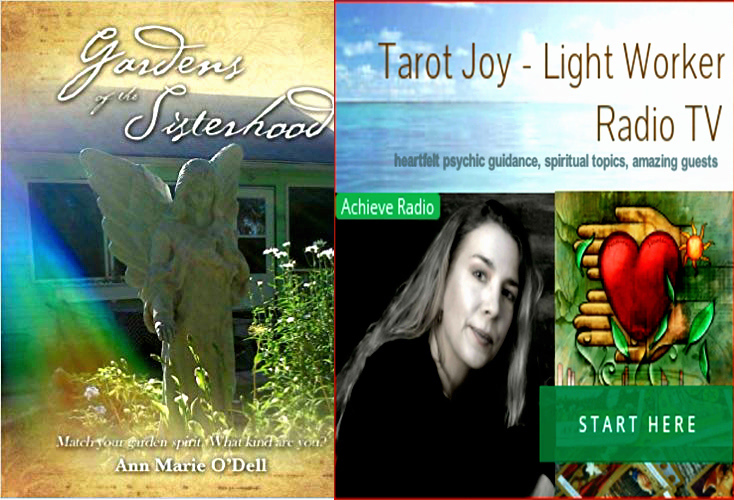 Ann Marie, a Spiritual Light Worker and Tarot Channel 40 + Yrs instructs on how to read the energy of the land with Tarot and her published book, Gardens of the Sisterhood: Create a Mystical Garden. The longest continuously running angel reading show on the air! Join Char Mada live every Wednesday evening on Achieve Radio. Find out about your Angels and what they have to tell you. Call in for your personal angel reading, Spiritual Advice, or just to chat. "Letting Go with Guy Finley"
The encouraging and accessible message of Guy Finley is one of the great bright lights in the world today. His concepts delve straight to the heart of our most urgent personal and social issues � relationships, fear, addiction, stress/anxiety, peace, happiness, freedom � and point the way to a higher life. This show will be intimately dedicated to YOU, the listeners, and I will be available to all of you on the air as we share our stories, experiences and heal together. Occasionally I will bring on a guest to further that healing with specific knowledge of different healing modalities.